Voice recognition is popping up in some of our more advanced technological toys, like smartphones and tablets. However, it has yet to make its way into the vast majority of consumer products. Now that the technology has become advanced enough to recognize simple commands with a low chance of an error, consumers expect it to appear in more places. Here’s a list of a few items that would be much better with voice recognition. 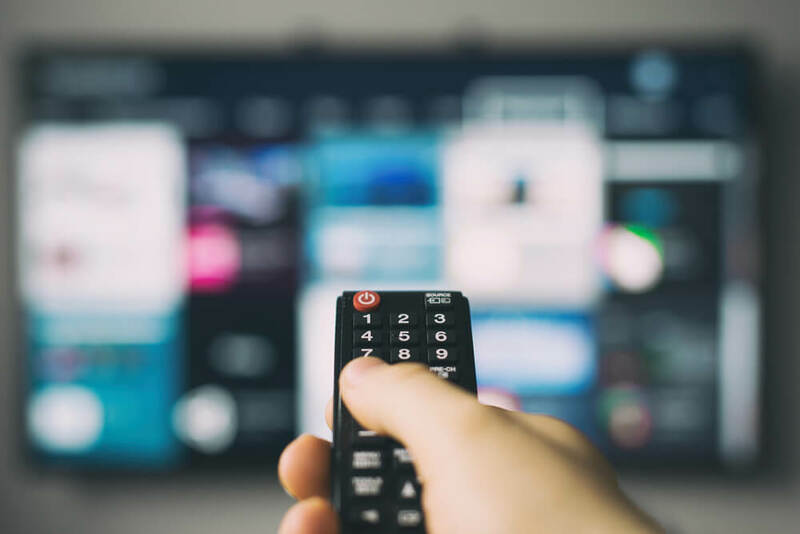 Recording television shows and finding movies on demand using the typical interface that most DVR units come with is quite a struggle. It generally involves using the TV remote to page through many screens and menus to get what you want. This is pretty annoying, because the remote has to be pointed at the TV just right, and the menus are confusing. Good voice recognition would let us bypass all that with a simple statement about the channel and time to record. It would be much faster and easier- no more wrestling with a slow remote or trying to remember the right button combination to get to your favorite section of the on-demand movies. Showers can be really finicky. Using a knob to adjust the temperature is rarely accurate, and it’s hard to get exactly the temperature you want. With voice recognition and a little extra technology, it would be possible to specify the exact temperature of the water every time, save settings, and get the right settings much faster that you could with a knob. Digging around in a bag or a pocket for keys is annoying, and late at night, it can even be dangerous. Furthermore, everyone loses their keys at least once, which kicks off a difficult process of replacing them. Having locks that could recognize an individual’s voice would obviate the need for any keys. It is also much faster to use your voice instead of fiddling with keys and potentially dropping them. In addition a voice is a lot harder to duplicate or steal than a key. There are a few different kinds of coffee maker for home use, but none of them have voice control. At best, they have menus with buttons, or maybe a small touchscreen. Like DVRs, navigating to the right options can be annoying. Voice control would allow for faster and more accurate use with minimal effort. Take this a step further, and you might see coffee machines that will remember voices and prepare coffee just the way you like it from the sound of your voice. While these might seem like science fiction, keep in mind that smartphones can already carry out complex instructions based on voice commands. It is less a matter of mastering voice recognition than a matter of integrating it into everyday objects.